7800 W. Lyons Street, Morton Grove, IL 60053, USA. Please click on the thumbnail to watch the video. 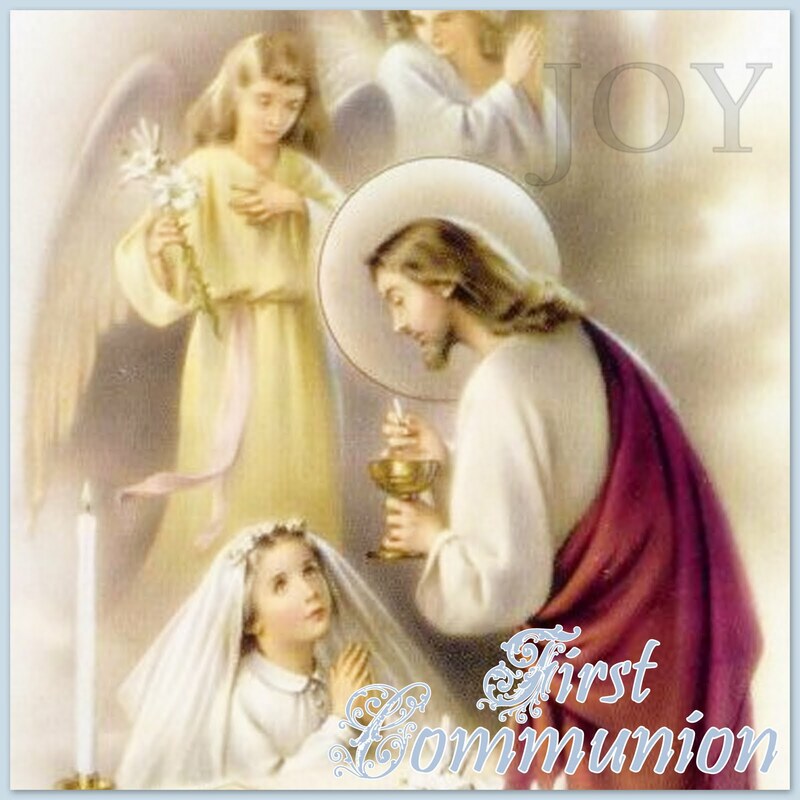 First Holy Communion in 2011 in 2 parts. 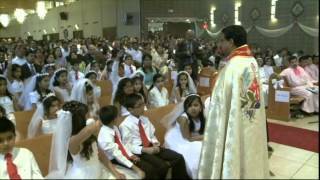 First Holy Communion of Knanaya Catholic Mission in 2005 at IHM Church. Celebrant: Mar Mathew Moolakkatt. 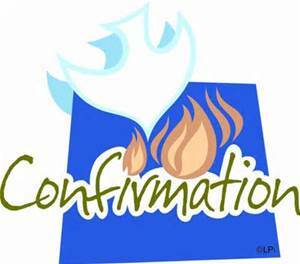 Confirmation of Knanaya Catholic Mission in 2005 at IHM Church by Mar Mathew Moolakkatt. 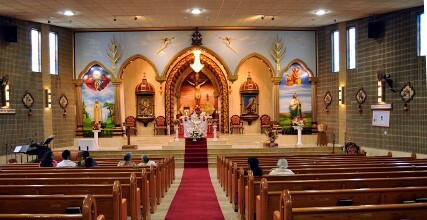 © 2015 ♦ St. Mary's Knanaya Catholic Parish, Chicago.